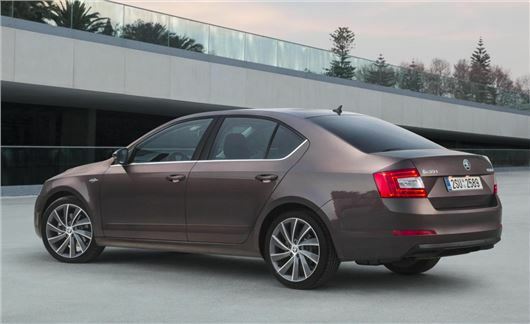 Skoda is to premiere new Laurin and Klement versions of the Octavia and Octavia Estate at the Geneva Motor Show. Laurin and Klement (L&K) is the top trim level and is named after the founders of the Skoda brand. Standard equipment includes 18-inch alloy wheels, LED running lights, LED brake lights, leather and Alcantara upholstery in brown and a premium sound system. Three engine choices are offered – a 1.8-litre TSI petrol with 180PS, a 2.0-litre diesel with 150PS or a 2.0-litre diesel with 184PS. The petrol and lower-powered diesel versions will both be offered with the choice of a DSG automatic transmission, while an all-wheel drive version is due in late 2014.